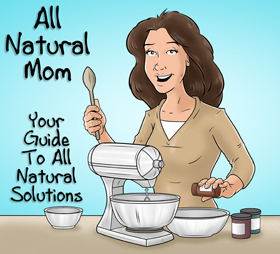 As my Christmas gift to all of you, starting tomorrow, Dec 23rd thru Dec. 25th, download my e-book, “All Natural Mom’s Guide to the Feingold Diet – A Natural Approach to ADHD” for FREE on Amazon! That’s right – absolutely FREE for 3 days only! Here’s your chance to make a difference in the food manufacturing industry! Share this post with friends and Facebook groups you’re on. Help family members download their free copy on their smartphones or tablets this Christmas. When people learn how to make better choices in food, food manufacturers will be forced to make changes. Offer ends on 12/25 around midnight, Pacific time. (Offer is good in the U.S. and U.K. only). Follow link below to download your free copy starting tonight at midnight! (Pacific time) Merry Christmas!! 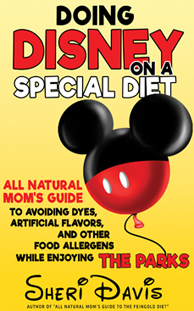 For more info on the book, go to my sales page, www.momof4.com. 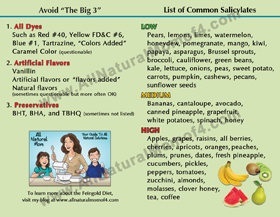 Posted in Miscellaneous and tagged All Natural Mom's Guide to the Feingold Diet E-Book, Feingold Diet Info. 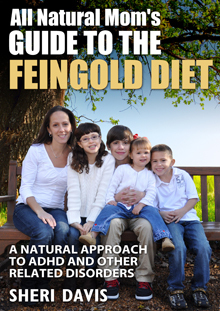 ← What Is the Feingold Diet?